There are a lot of different places that you can go to buy a vehicle. 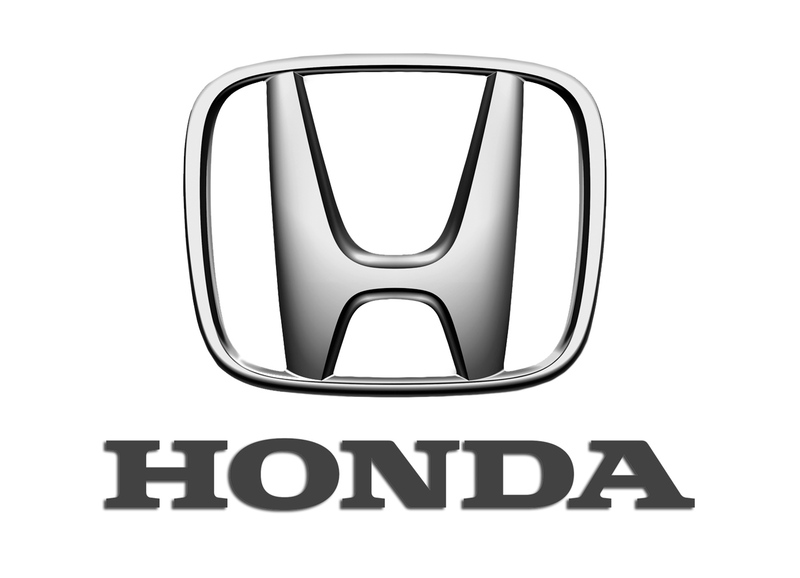 However, if you want to be able to go with quality used Honda cars for sale in Seattle, you need to be able to go with a dealership that you can trust. Even though some people will opt for a private sale to buy a used Honda, it is going to be a good idea to find a good used car dealership that is within your local area that has the pricing and selection that you need. This is where you can count on Carson Cars to fully deliver and give you the absolute best in terms of customer service to make you have the best experience. For many years, people have been counting on Carson Cars for all of their vehicle buying needs. An award winning used car dealership with a great customer service team, Carson Cars will always be available to help you to find the Honda of your dreams. All you have to do is provide some details on what you are looking for in a vehicle along with the overall budget that you have to work with. Buy your next vehicle with Carson Cars and shop used Honda cars for sale in Seattle. Call us (855)583-9356 today for selection and pricing information. The customer service team will be happy to work with you and help you find a great vehicle that is going to give you all of the reliability and performance that you are hoping for. Once you buy a vehicle with Carson Cars, you will understand why so many customers like to come back time and time again.